Each case is very different but the following is a general guide to preparing your pet to be admitted into hospital for surgery. - We require that be they need to be fasted prior to surgery. This means that he/she can be fed the night before, but no later than 9pm. A small amount of water can be left out overnight but removed early in the morning of surgery. No breakfast is to be given. - You will need to have an admission appointment at an allocated time & from there he/she will stay until at least 4-5pm. Most of our patients having surgery will go home that night. You need to allow at least 15 minutes with us to go through our admission form & perform a pre surgery examination. - Most animals will have sutures in place that may need to be removed 10 days post surgery & during this time will be unable to have a bath or go swimming. To avoid contamination of our surgery, we ask that you bath your dog 2 days before surgery. They will need to be kept in strict confinement when he/she goes home until sutures are removed or at least 10 days post surgery. 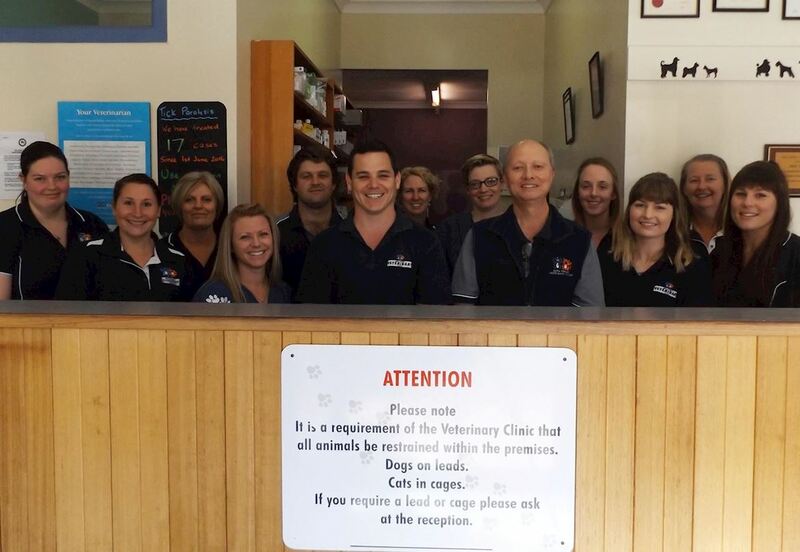 Further instructions & documents regarding aftercare will be given by one of our vets or nurses during discharge from hospital. 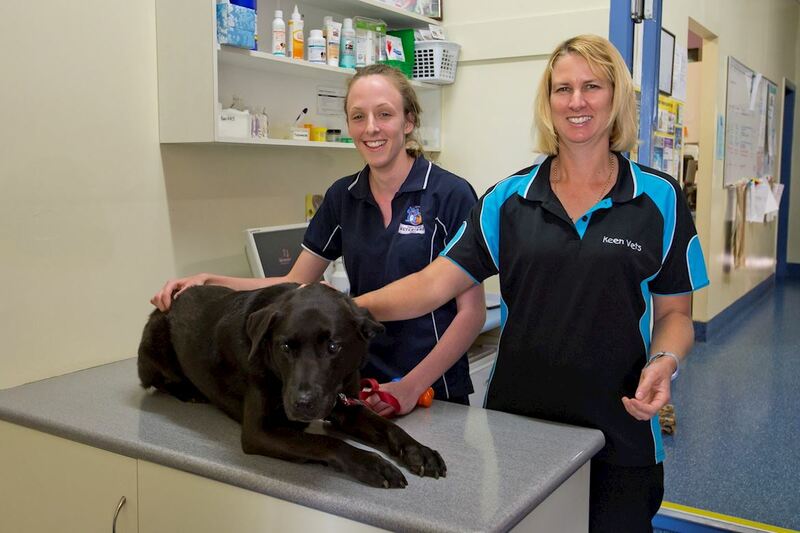 Please make sure that you have given your pet an opportunity to go to the toilet before coming to the clinic. If you have also been emailed the surgery consent form to fill out & bring with you, please do so. If this is not possible to do prior, you will need to fill this out on the morning of surgery so allow extra time. The surgery consent form needs be be filled out truthfully & accurately as this contains crucial medical information for the procedure. A failure to record this information may result in surgical complication and risk to their wellbeing, for which we are not at fault. If there is anything on this form that you do not understand, please leave blank & ask one of our staff. It is important that animals have not eaten within 12hrs of undergoing surgery due to risk of vomiting/regurgitation & then inhaling some of those contents into their lungs. Is your dog on heartworm prevention? Any animals that have not received consistent heartworm prevention or had no prevention for more than 3 months, they should not be given preventative medications against this due to potential side effects that can occur if they have already developed this disease. If there has been a gap & you wish to restart, we can do a blood test at the time of surgery to make sure they are not infected. 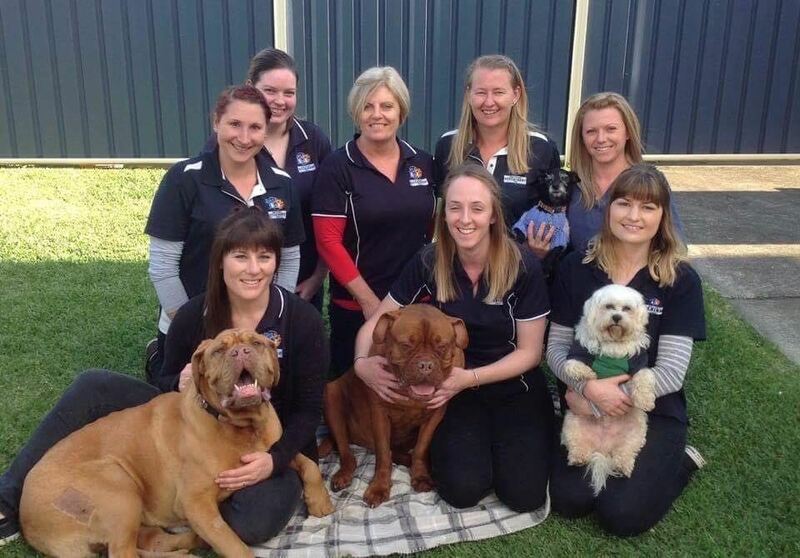 If your puppy is 6mths old & you have not started, now is the time. Your options include monthly tablets for life or injection - Proheart - which can be done at time of surgery. If you have any other type of animal please put a line through this question. Is your animal allergic to any medications? If there has been any form of 'reaction' to any product, we want to know about it. 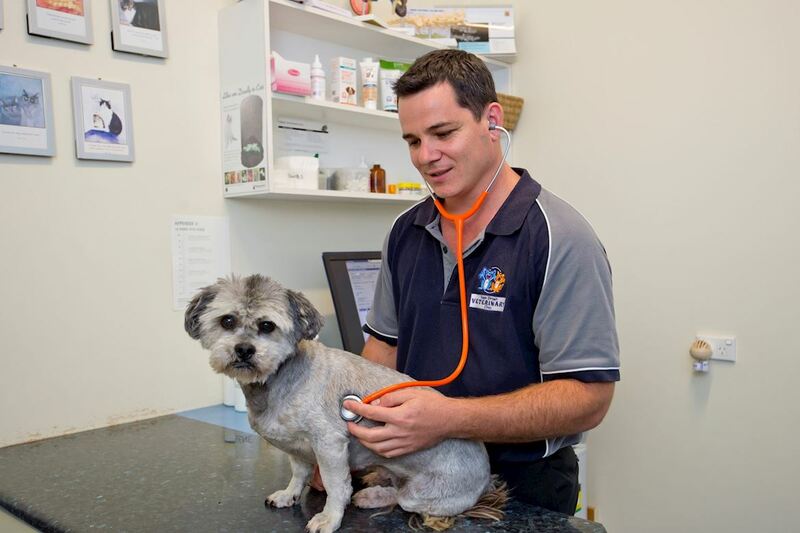 Does your pet require a preanaesthetic blood test? We recommend that all animals aged 7yrs & older, undergoing any procedure involving a sedative or anaesthetic drug, have pre procedure blood testing (PAB's) to assess the function of the major organs involved with metabolising (expelling) drugs from the body. This blood testing can help predict & assess anaesthetic risk. Animals with unknown underlying organ (kidney, liver etc) disease may become lethargic, inappetent, vomit or become generally unwell in the days following anaesthesia. PAB can help reveal this potential & steps can be made to make the procedure safer depending on the problem. Do you have rat bait at home? Please be honest! Even if you are sure that they cannot get to it. The active ingredient in rat bait works by thinning the blood, eventually leading to internal bleeding/bleeding out. Obviously this is a major problem with cutting for surgery! If your pets gums are pale or their packed cell volume (PCV) is low, we would prefer to do an activated clotting time (ACT) test prior to proceeding with surgery. This ensures your pets blood is clotting normally. This will come at a small extra cost. Desexing tattoo in left ear? This is a FREE procedure that can only be done immediately at the time of desexing. This a nationally recognised symbol & essentially a 'portable desexing certicate'. It is to go on the inside of the left ear & is approximately the size of a 5c piece. It looks like a dotted circle, with a dotted line diagonally through the centre. As it is a punch tattoo, it is unlikely to stay perfect with some dots fading out. We recommend that all animals get this tattoo to save future unnecessary confusion & for all animals through a rescue/desexing program it is compulsory. 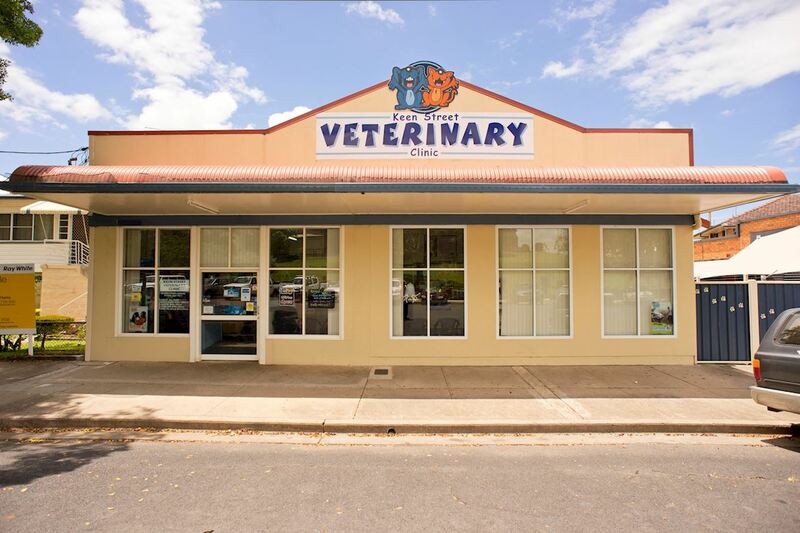 Does your pet require a Hernia Repair, Temporary Teeth or Rear Dew Claw Removal? These are additional procedures to standard surgery. ALL of these procedures can only be done under general anaesthetic & therefore it is far cheaper to do while already having another procedure. Are lumps that commonly present in their belly area. They often require a second surgical incision & cost will depend on size & location of the hernia. Also known as 'baby teeth', that are still present after 6mths of age should be removed to allow the adult teeth to grow correctly. The cost for this is minimal & is based on how firmly attached they still are. These are 'extra' toes they have slightly higher up on their feet. The ones on the rear legs are a genetic defect & often create problems when they get caught up on things, the ones on the front often don't have the same problem. This should be done under while under an anaesthetic to avoid having these problems in the future.